For the sake of representing the corporations, the need of the corporate lawyers arises. the main thing that has been seen in the cases of the corporate sector are those of the transactions. 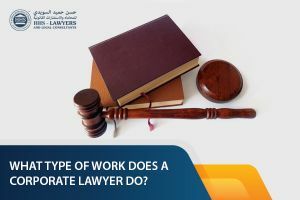 The transaction-based issues arise which become the reason behind the need for the corporate lawyers in Dubai. When do the Corporate Lawyers Dubai help us? The corporate lawyers as the name itself suggest working with the corporations. they play a great role in giving the advice to the corporations. They are also responsible for the sake of making agreements between the parties as well. When you work in a corporation, you work in a whole team. This means that a lot of people are linked together. The corporate lawyers communicate with the directors and other leaders and help them take a decision that is for the benefit of all the related parties. All of this is really complicated but as the corporate lawyers are experts in his field, they do it really well. so, if anyone is having any problem that is related to the corporate sector, despite heading towards the law books and checking the laws and orders, you should better take the help of the corporate lawyers. The goals of the clients become the goals of the lawyers when the clients hire them. this is how the things work. this is because whenever the companies are not able to take a decision or take a step for something, the lawyers will do it for them. They are really good at doing it because they know how the things are done and how the things should be done. This is a very important question that keeps on coming in the mind of the corporations every now and then. When the corporations are unable to take such big decisions, they ask the corporate lawyers for help. The corporate lawyers help the corporation in achieving such decisions. 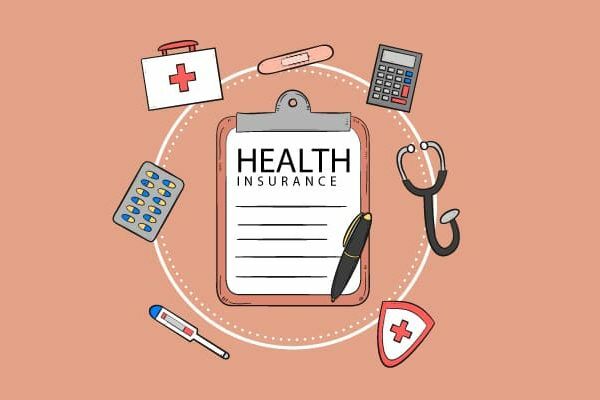 If the agreement is in the benefit of the company, the Lauwers will surely advise them to take the decision but if the lawyers think that the things would not go well if a certain decision is taken, they will make sure that the corporation takes another decision which is more beneficial. All of these complex things would never be possible without having some legal assistance. This is because the legal matters are really complex and not all the people in the corporate sector are aware of the legal matters. This is why they keep on taking the help of the corporate lawyers so that nothing becomes a hurdle for them. The Advice of the Corporate Lawyer Matters! All the corporations are well aware of the fact that nothing can be carried out without taking the help of the corporate lawyers. this is why they take their help at every step. they know all the paperwork and know the handling of the things in a very better way. All Business Entities are not the same. The corporations are way different than other business entities as their structure is very different. The way they are operated is different as well. a lot of people are linked in case of the corporations including the stockholders, shareholders, and a Board of Directors as well. The corporate lawyers in Dubai are very good at dealing with the cases that are related to the corporations. They have educated themselves very well and they know each and everything about the laws and orders related to the corporations as well. A lot of people are connected to the corporations and they have to work together. A lot of decisions are to be made and the chances of the mistakes are not there as well. this is why there has to be someone who is there to save the corporations from making any decision that is not good for the company. in such cases, the corporate lawyers play a huge role. Without their help and advice, nothing would be possible. All the company’s actions are taken with the help of the corporate lawyers. if there is any problem that is related to the transaction. If there arise any problem that is related to the transaction, the first [person who comes to aid the corporation is the corporate lawyer. The main reason why the corporate law is very diverse is that there are a lot of things that are dealt with under the corporate law. In addition to that, a lot of things keep on changing in the corporate sector as well. That is why the people cannot do such stuff on their own and need the corporate lawyers for this purpose. They are the part of this diverse law and their knowledge regarding it is diverse as well. so, it is better to have their help rather than doing it all on your own. HHS Lawyers and Legal Consultants is one of the leading law firms in Dubai, UAE that offer legal consultancy on business law and such. In a span of 10 years, we have lent our hand continuously to businessmen who are in need of help and assistance with their legal dilemmas and affairs. 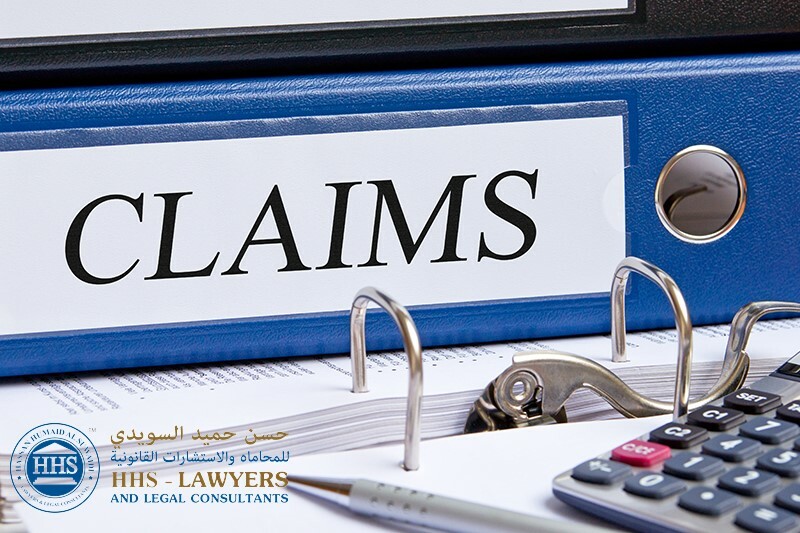 Our team is composed of some of the best Corporate Lawyers in Dubai. Because of this, we are able to continuously give quality service to our clients.